None of us get where we are going alone, and no one does anything worthwhile all by themselves. Every great feat in human history has been a team effort. In my life there, has always been a team of people in one form or another lifting me up, opening doors, and reminding me of the power of teamwork. 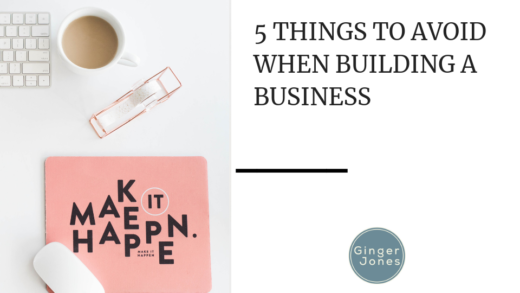 As my business grew (which for my company meant multiple locations across the state), I had to get very clear about what I wanted and needed from the people around me, who I needed to be to grow the business and who I needed them to be. Focus more on the right fit for the team vs. technical skills and experience. In a perfect world, you would find every person with just the right amount of experience who is also a cultural fit for your team. Thought that has happened to me many times and it’s been amazing when it has, it’s not always going to be the case. The hard part is turning down someone (or letting them go if you hired them) when they have experience but are not a fit for your team. 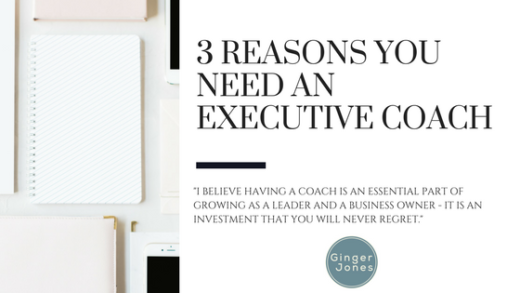 I once heard “if it isn’t a hell yes, then it is a hell no.” My team and I say that out loud to remind each other of this if we ever find ourselves hesitating about a potential hire. Focus on hiring people with different strengths. It is human nature to be more drawn to people like yourself. It never fails: I fall in love with someone who is outgoing and vulnerable during an interview because I see myself in them. It is a joke around the office how much I love almost everyone we interview. 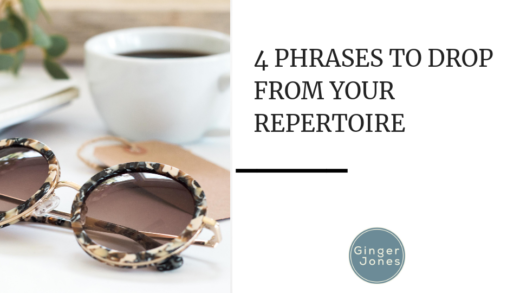 So much so that we talk about removing me from the process (seriously). It is important to look objectively at the key performance indicators of the role and find people who can shine in that role. For our team, that means that we have very different personalities working together. Loving someone’s personality and vibing with them in an interview isn’t always an indicator that they’re going to show up and nail it every single day, so stepping back and taking an objective look at the things they said in their interview and how you think they will work in the role is crucial. Trust your leaders with responsibilities. I have struggled in the past and still sometimes do with the thinking that no one can do anything as well as I can. That creates a massive bottleneck in a growing business. Letting go and delegating is not easy for most business owners, but once you do it, you realize the power there. You’re able to grow their confidence as leaders and also free up your time to do more of what you are best at. Let your entire team know they are valued and that there is safety in failing and taking risks. The best way to do this is to live it out and be open and honest about your shortcomings and your mistakes. Tell stories about lessons learned and how the company has changed based on that. 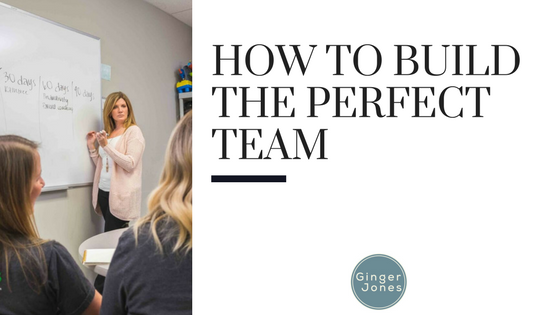 You will probably never have an entirely perfect team, but your team can work perfectly together if you hire the right people.